These four destinations present a multitude of resources for you to conduct your fieldwork, work with locals and experience first-hand the unique environmental and economic issues relevant to the areas. Again, remember, while you have a preference for your location, we can't guarantee you'll be allocated there. If you're allocated to visit China, while based in the dynamic, cosmopolitan city of Shanghai, you'll engage cross-sector to explore issues of sustainability through the economic, environmental and societal lens. During your time in China, you will connect with the energetic youth and businesses in Shanghai influencing change. 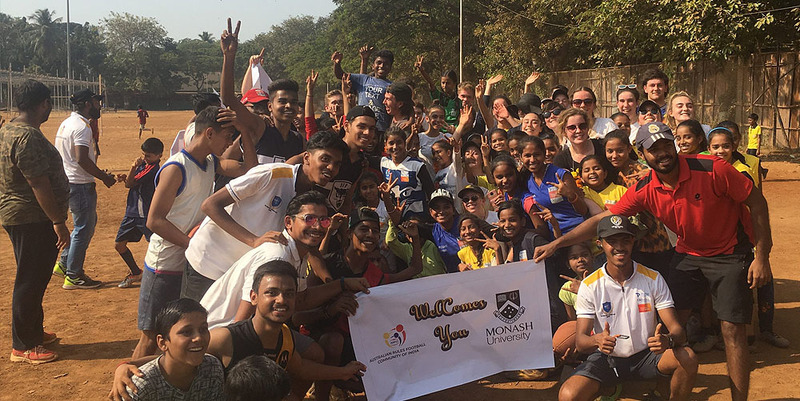 If you're allocated to visit India, while based at the TATA Institute of Social Sciences (TISS) in Mumbai, you'll be navigating the environmental challenges faced by India’s biggest and most populated city. While in India, you will work with local academics, non-government organisations and businesses to understand the impact that rapid urbanisation has had on the natural environment, and the communities that inhabit them. During your time in India, you will be engaged with issues such as rural and urban development and the environment, the Indian response to climate change, intersectionality, the caste system and the impact of urbanisation, among others. You will spend time exploring the city and all its contrasts through seminars with local organisations and engaging with local students during a CLAP talk. We will send you out to visit agencies that work with rural villages grappling with the impact of urbanisation, and then into local classrooms to give students an international experience that they may otherwise never have. 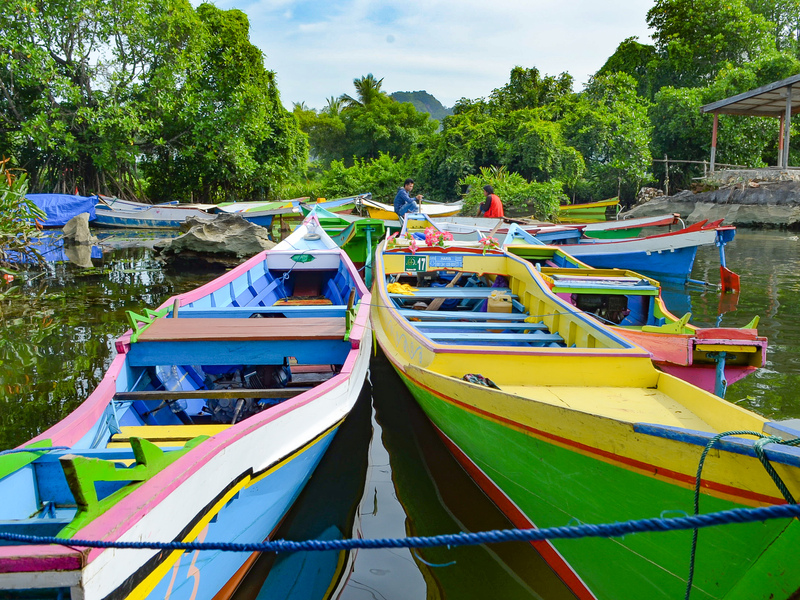 If you're allocated to visit Indonesia, you will travel to two of Indonesia's 18,000 islands to begin to understand how different communities can balance economic development and environmental sustainability. 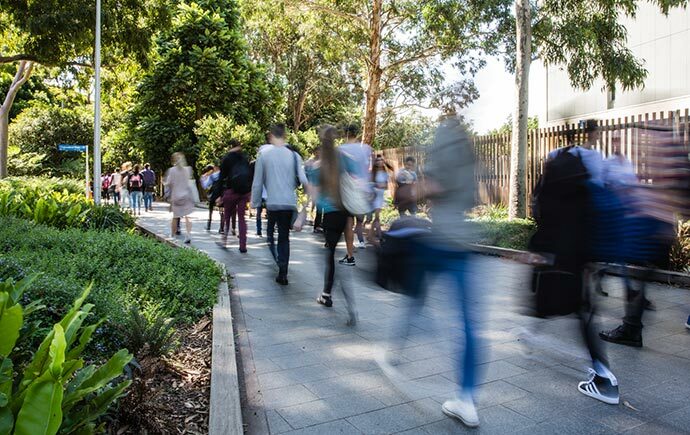 Based initially at the Universitas Gadjah Mada in Yogyakarta – the nation’s cultural capital – you will be introduced to some of the biggest environmental challenges faced by one Australia’s most important global partners. In the second week, you and a small group will travel to either Jakarta or Denpasar. Visiting some of major historical and cultural sites around Yogya! 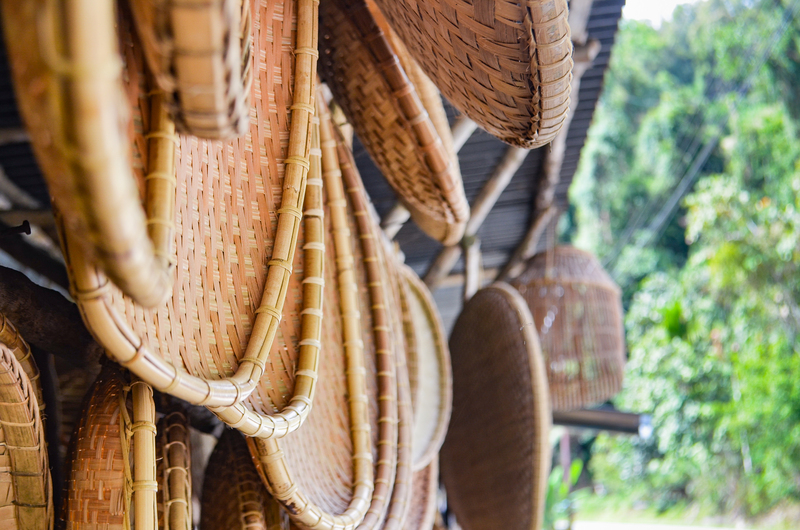 Bali – This field trip will focus on ethical and sustainable tourism. Based at the University of Udayana campus, students will be faced with the challenges and impact of high-intensity, low-cost tourism and be prompted to think about environmentally sustainable, and ethical alternatives. Jakarta/Bogor – in partnership with the Australia-Indonesia Centre, students will work with the Urban Water Cluster project. Based in Bogor, students will work with the team on enhancing the health of waters ways, mitigating flood risk and creating public spaces that harvest, clean and recycle water. If you're allocated to visit Italy, you will be based at the Monash Prato Centre. Here you will be exploring the evolving relationship between communities and the natural environment, and witness first-hand the impact that this has. You will be asked to think about how communities in Italy can balance the changing nature of economic and social development and environmental protection in some of the most widely visited places in the world. In the early part of this week, you will go on local field trips to get an idea of how some of these issues manifest in the surrounding communities. 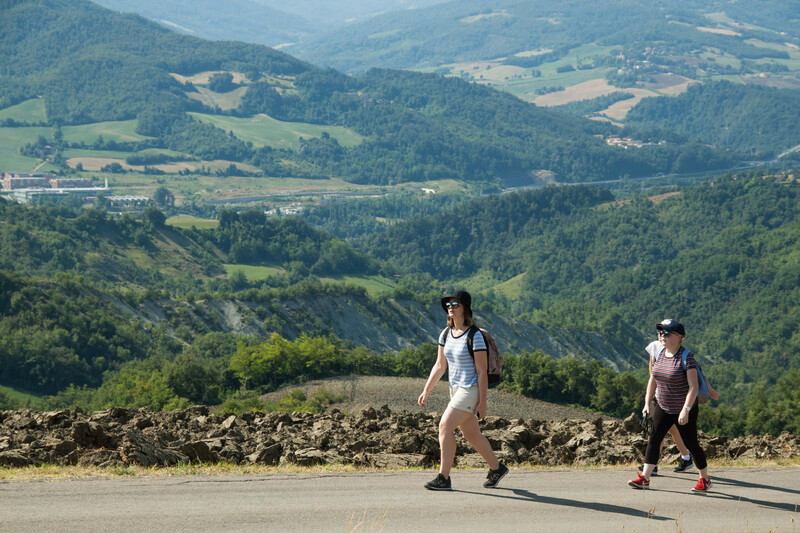 At the end of the first week, in smaller groups you will travel to your allocated field site, which could be either Venice, Cinque-Terre or Rome. Each of the field site experiences are tailored to provide you with an insight into the local issues. Cinque-Terre: you will explore the impact that climate change, rural depopulation, abandonment of agricultural lands, landscape instability and mass tourism is having on the World Heritage area of the Cinque-Terre national park. Venice: you will be prompted to think about the impact of tourism and its challenges, like balancing the financial, environmental and community-based implications of the high-levels of tourism in an already uncertain environment. Rising sea levels and increasing levels of water pollution are not only threatening the historical centre of Venice but also the fragile ecosystem of the canals. Rome: The focus of this trip is to understand the challenges involved in seeking to balance the preservation of cultural heritage with the need for sustainable development to ensure a modern, functioning capital city. Students will engage with issues around modernisation and urbanisation, urban planning and development. You will then return to the Prato Centre to work through your experiences and undertake your assessment tasks. If you're allocated to visit Malaysia, you will be based at the Monash Malaysia campus. Students will explore a number of sustainability challenges that are confronting contemporary Malaysia. Based at the Monash Malaysia campus outside Kuala Lumpur, you will undertake a series of seminars and lectures on what sustainability means in a context of rapid social, economic and cultural change. Drawing on local case studies, you will travel to one field site to see how these issues manifest in the local context. At the end of the first week and into the beginning of the next, you will travel to Penang, a world heritage city, where you will explore the complexities of balancing business and social development initiatives alongside efforts to maintain the heritage of the Penang community. After you return to campus, you will be engaged in another case study and undertake the second of your two local field trips to see how the issues you are exploring in the class room are being responded to on the ground. The end of the week will be dedicated to interpreting your experiences and completing assessment tasks.